Abstract: This game-changing presentation introduces “strength-based parenting.” The presenter shares her definition, theoretical model, and recent empirical findings connecting strength-based parenting to a host of positive outcomes for both children and parents. Strength-based parenting includes identifying, communicating and helping children build and use their strengths, rather than always trying to correct their weaknesses. Most parents struggle with this shift because they suffer from a negativity bias, thanks to evolutionary development, giving them “strengths-blindness.” By showing us how to throw the “strengths switch,” Lea Waters demonstrates how we can not only help our children build resilience, optimism, and achievement but we can also help inoculate them against depression and anxiety. 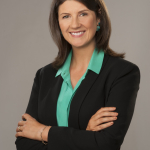 Bio: Professor Lea Waters (PhD) is a registered psychologist, researcher, speaker and author who specializes in positive parenting, positive organizations and positive education. Lea is the President of the International Positive Psychology Association and has affiliate positions with Cambridge University and University of Michigan. Listed in the Marques ‘Who’s Who in the World’ since 2009, she has published over 90 scientific articles. 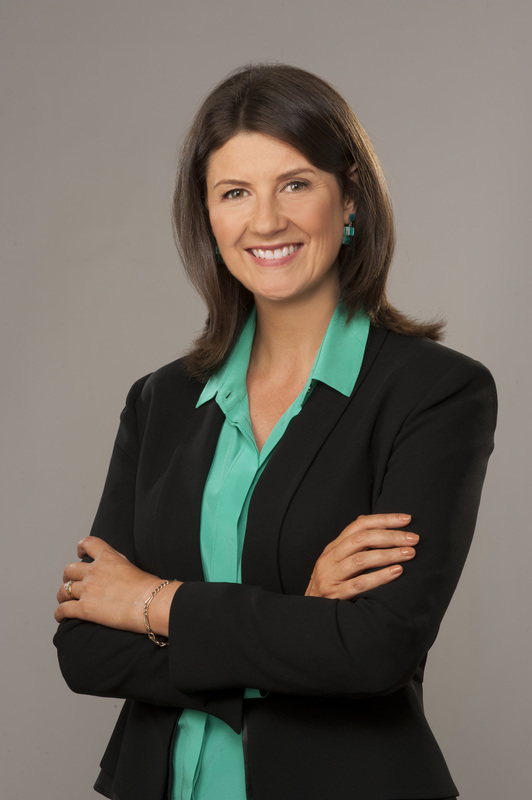 She was listed as one of Australia’s Top 100 Women of Influence by the Financial Review and Westpac Bank. 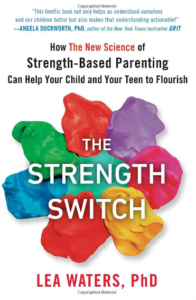 Her book ‘The Strength Switch: how the new science of strength-based parenting can help your child and your teen to flourish’ is published with Penguin Press. Check out her website here. Do you have questions for Dr. Waters? Relevant insights that might interest IPPA members? Please share your thoughts in the comments section below!